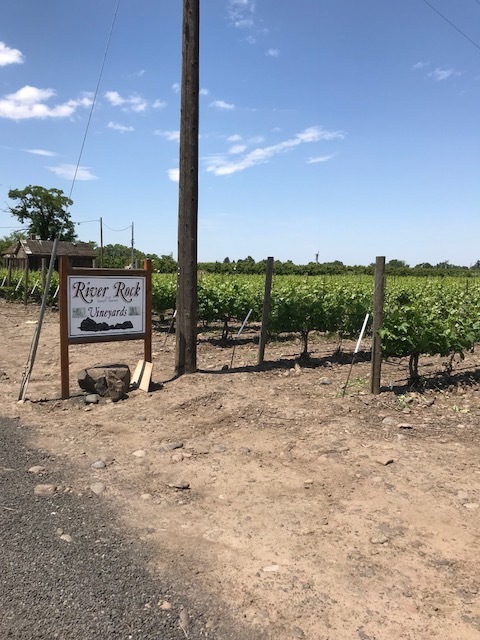 RiverRock Vineyard was originally planted with Syrah and Viognier in 2000. Subsequent plantings added Cabernet, Grenache, Merlot. This Vineyard is one of the original Rocks District plantings by Dana Dibble 3rd generation orchardist turned viticulturist.